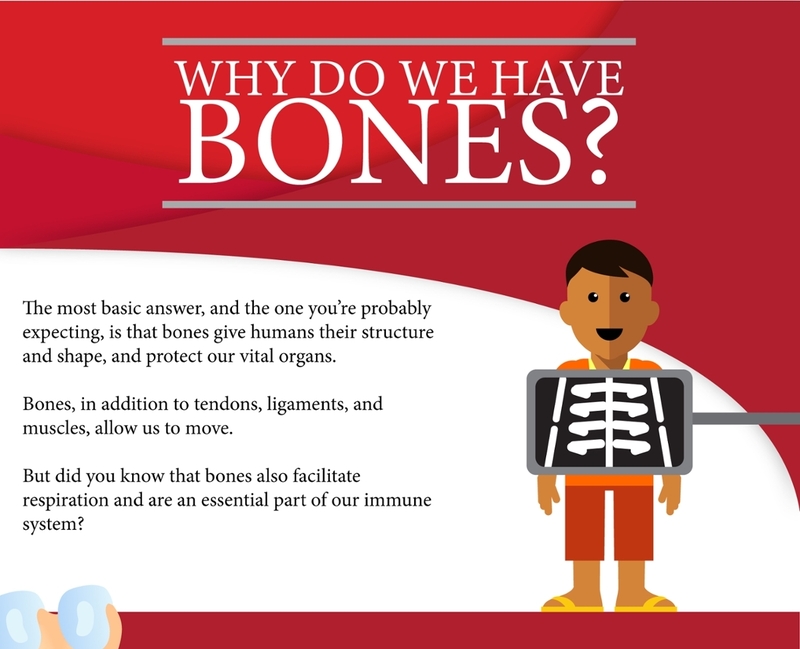 What do you really know about bones? There is no question that football is rough sport, not for the faint of heart. 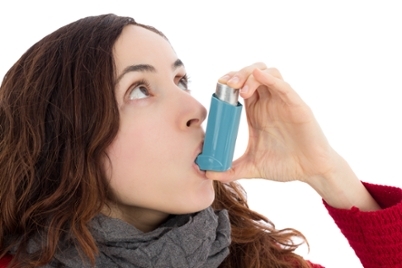 Asthma may not be the first thing you think of when winter comes knocking, but the colder conditions can exacerbate symptoms for people with the condition. 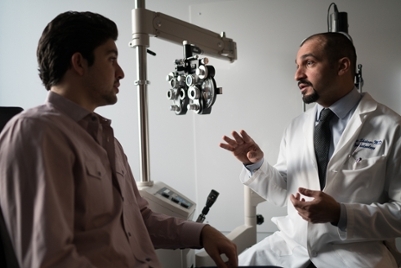 A concussion is a mild form of traumatic brain injury (TBI) that affects how your brain functions. 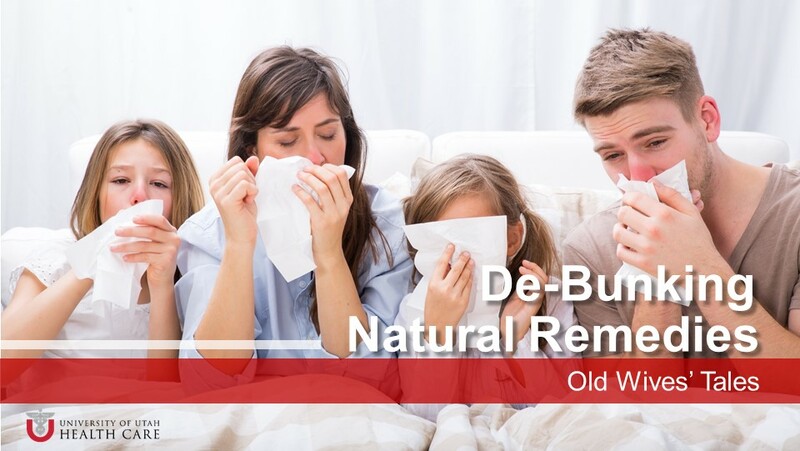 These effects can be short-term, lasting only a few hours or a couple of days, or cause long-term problems. 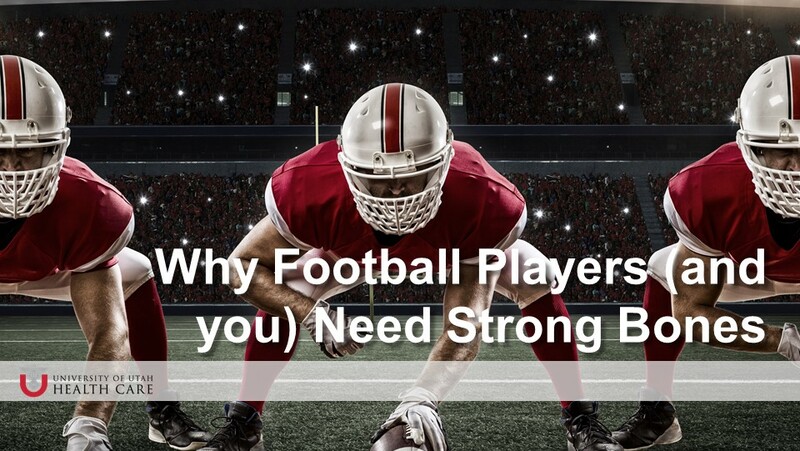 Why Do Head Injuries Bleed so Much? 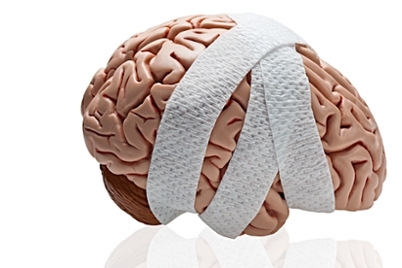 A head injury is any trauma to your scalp, skull, or brain. 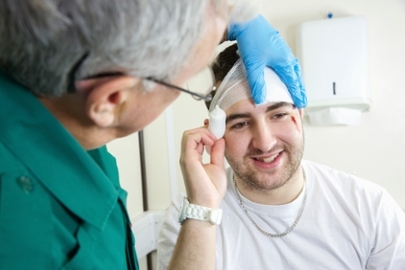 Head injuries can range in severity from a mild bump on your head to a serious brain injury. 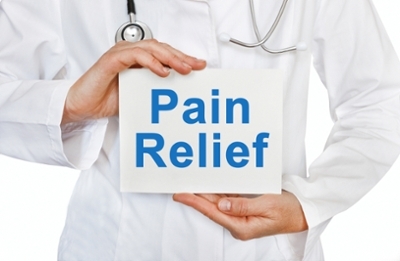 Physical therapy can be effective in treating a condition more than 3 million Americans live with every day: chronic pain. 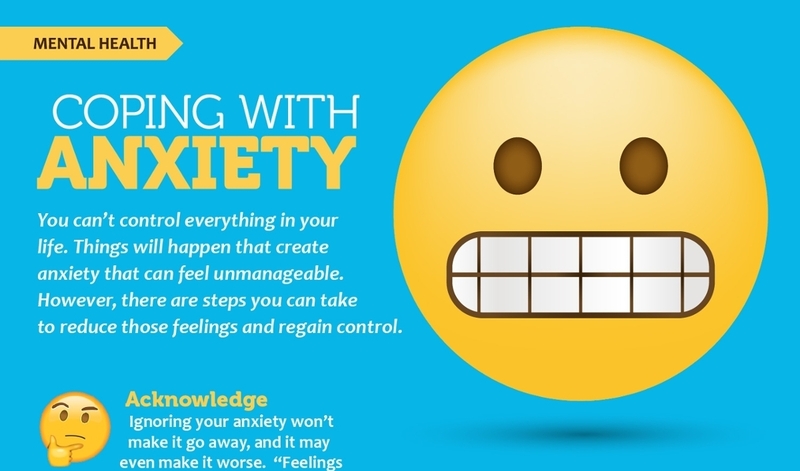 There are times in life when anxiety is hard to avoid. 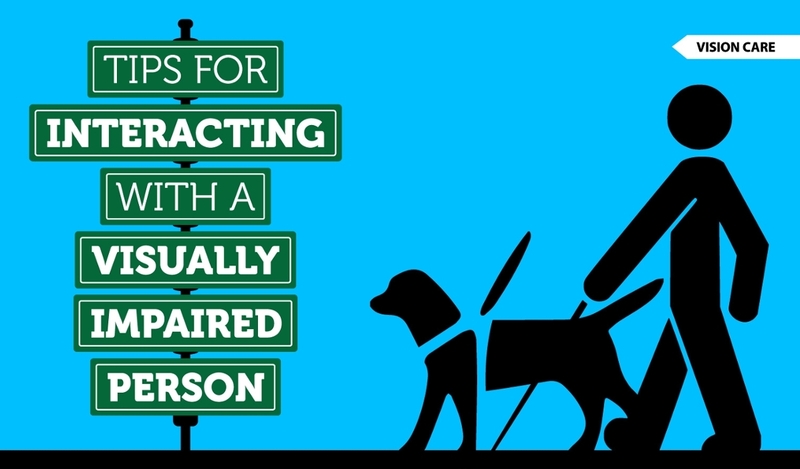 What’s the proper etiquette for meeting someone who is visually impaired? Have We Found the Canine Fountain of Youth? 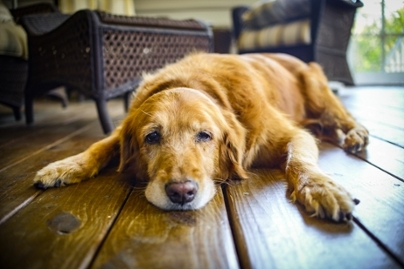 Studies are pointing to a cancer-fighting drug called Rapamycin currently used successfully in human patients that could extend the life of man’s best friend.